Charles originally from Chicago, IL (Go Cubs!) and received his BA in Business Administration with an Accounting concentration from Colorado State University in 2010. He has been living in the mountains with his fiancée for the past six years. Prior to joining on with Bivins & Bunyak, Charles worked in Finance after college. 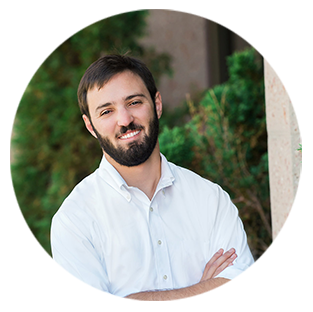 Now having been with B&B since August 2013, Charles spends time working on audits, tax, and account engagements when not enjoying the outdoors provided by mountain living.